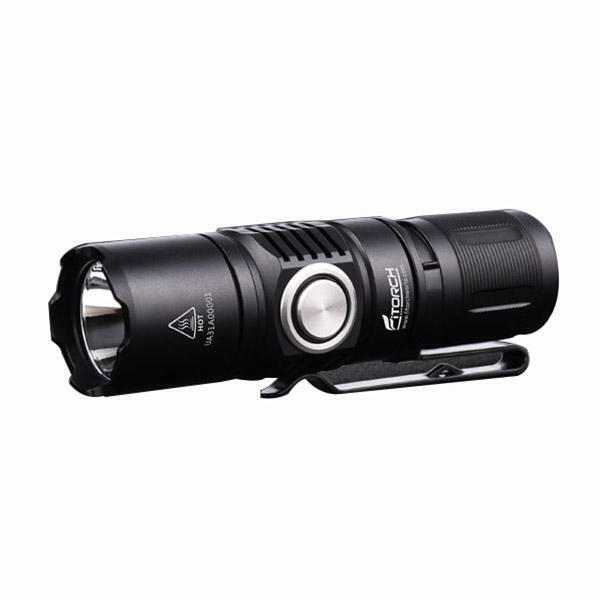 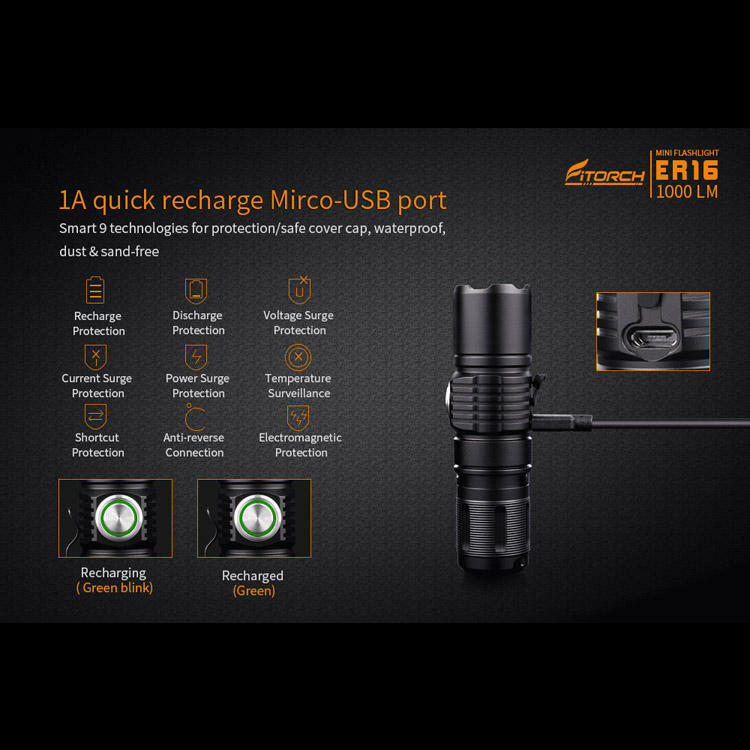 ER16 is a Mini rechargeable side switch LED flashlight, holds a XP-L2 LED, when powered by 1*16340 (RCR123A), output max 1000lumen. 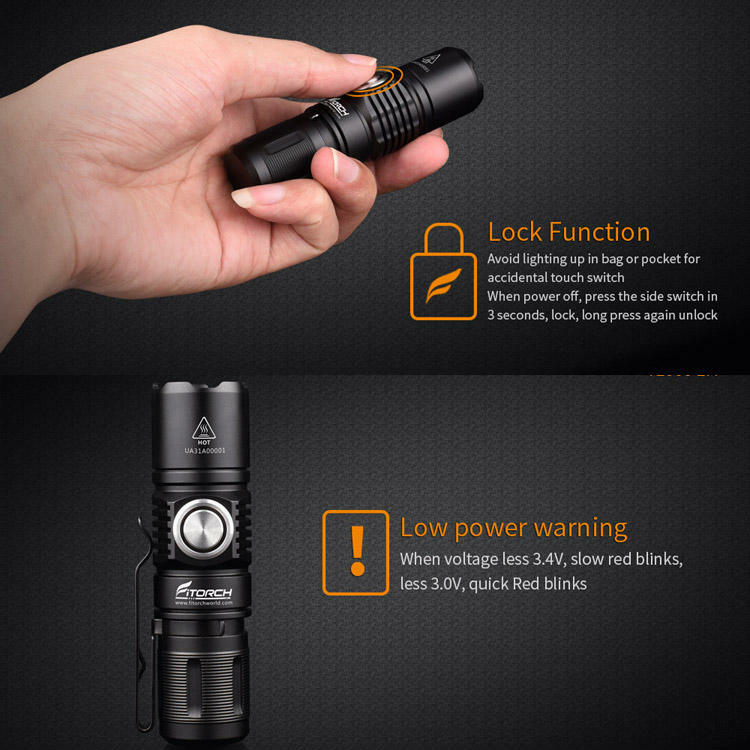 4 modes(Turbo-High-Medium-Low) and Strobe tactical function, magnetic tail cap for free hand applications, designated for outdoor sports and family travelling as backup lighting gear, It's also ideal for everyday-carry. 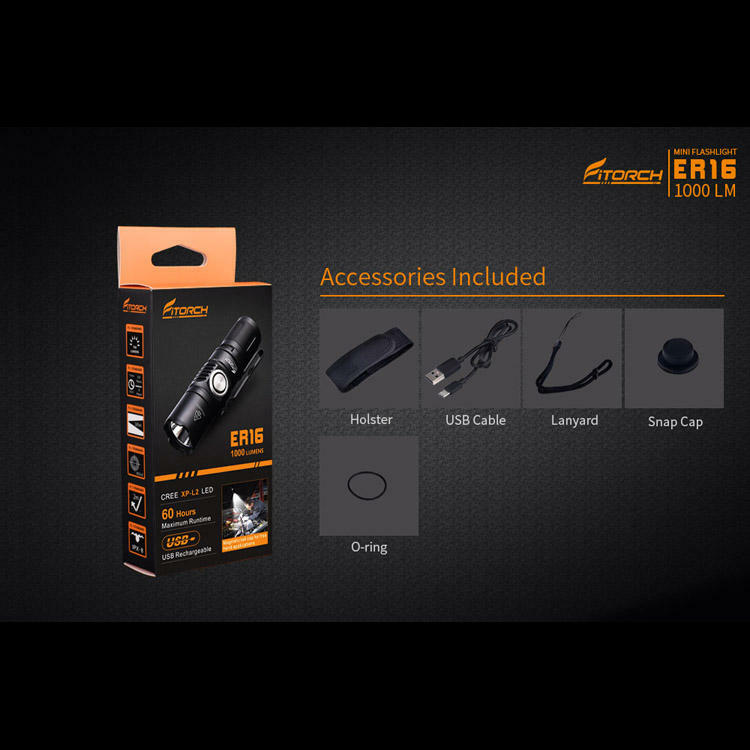 - USB cable, removable pocket clip, nylon holster and Lanyard included.